Froth Au Lait appoints EPE as sole exclusive distribution in the UK. EPE Sales director Ray Swarbrick says “The Froth Au Lait product range enhances our coffee portfolio and provides a point of difference especially to the current frother products we hold. 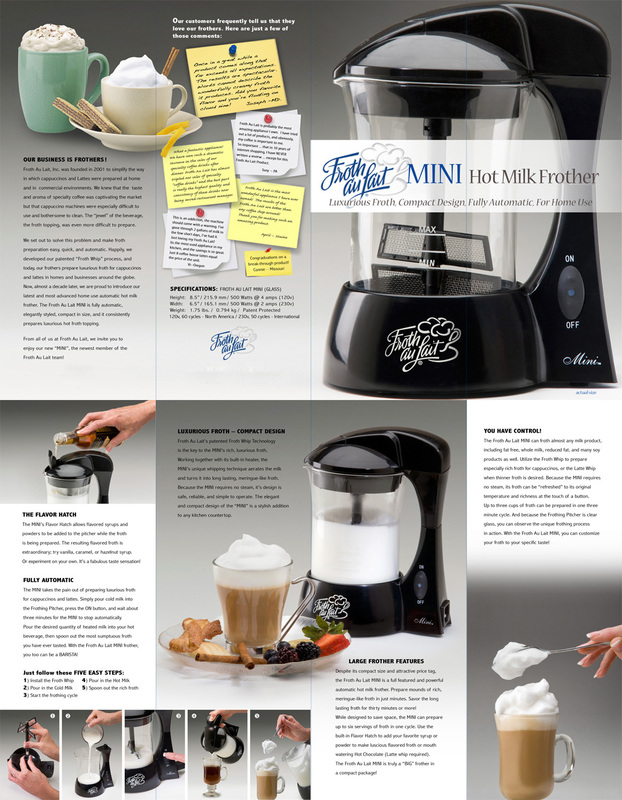 The Dualit frother Latteccino and the Gordon Ramsay frother respectively 2 and 1 cup frothers and now the Froth Au Lait Mini will sit in the market as a 4 cup”. 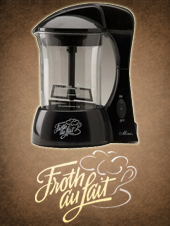 The Froth Au Lait appliance utilizes patent pending “Froth Whip Technology” to heat and whip milk, aerating it into a creamy, thick, and long lasting froth. The complexity of cappuccino preparation is gone, yet the quality is enhanced. Froth Au Lait is truly the best companion for every coffee maker. Click here to see information on our new Froth Au Lait machine.